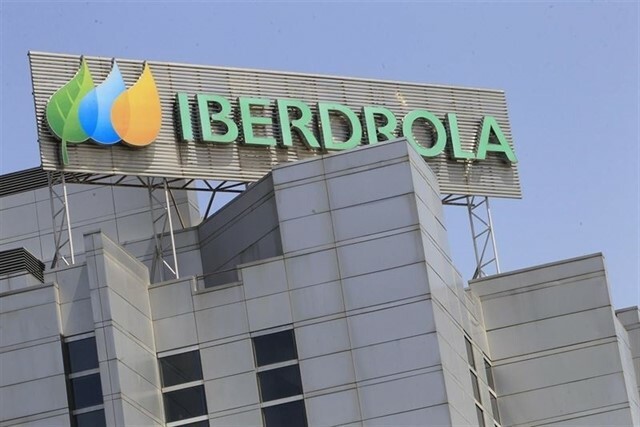 Spanish utility firm Iberdrola has announced that it has completed a pilot project that used blockchain technology to ensure that the energy supplied to the consumer is 100% renewable. According to the official release, the first trial was conducted in collaboration with Kutxabank. Iberdrola said that it also received support from the Energy Web Foundation for the initiative. Blockchain technology allowed real-time tracking of the origin of the energy supplied by Iberdrola from the generation asset to the point of consumption. The company said that the technology is a “crucial catalyst” in the process of decarbonising the economy, allowing traceable, secure and rapid transactions. The technology also helps to efficiently allocate which assets will supply energy to a specific point of consumption, Iberdrola said. Furthermore, smart contracts eliminate the need for intermediaries and help simplify the process, eliminate costs and improve privacy. “With this initiative, renewable energy certification processes are accelerated and automated, certification is given a greater degree of traceability, and the transaction is made more transparent and secure, as it is permanently registered on the platform so that both parties can audit the results,” it added. Iberdrola has also designed a user-friendly web environment allowing customers to identify which plants the green energy they consume comes from. The company said that it has implemented a number of blockchain-based initiatives, including a project that aims to trial blockchain-based transactions in wholesale energy and natural gas markets. Last month, another Spanish firm Acciona announced its plans to allow its clients to trace renewable energy in real-time from anywhere in the world by using blockchain technology.